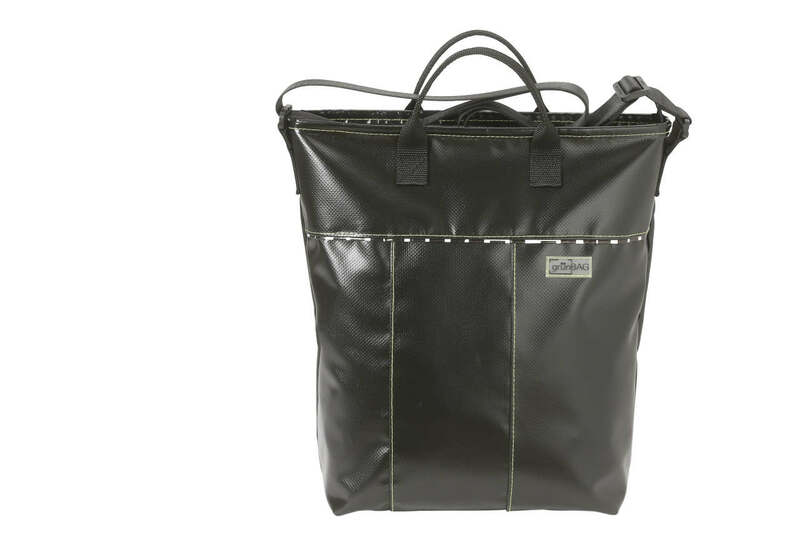 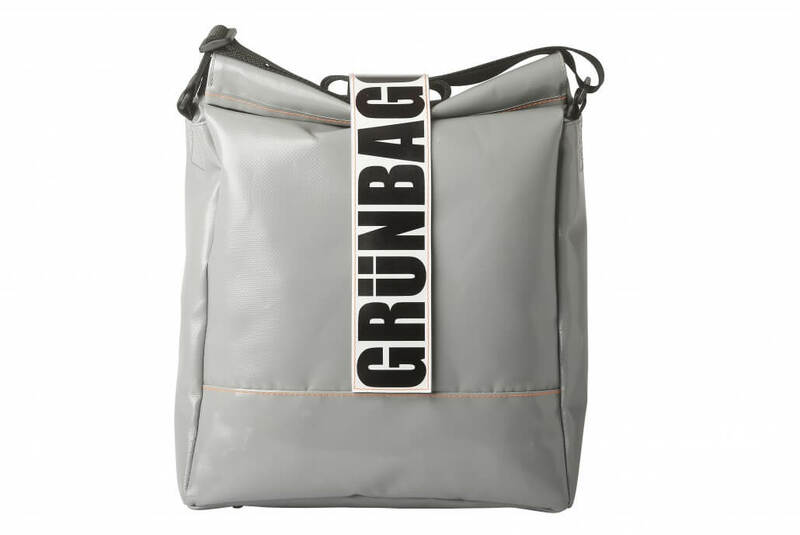 The grünBAG bags are made of recycled sails, banners and tents. 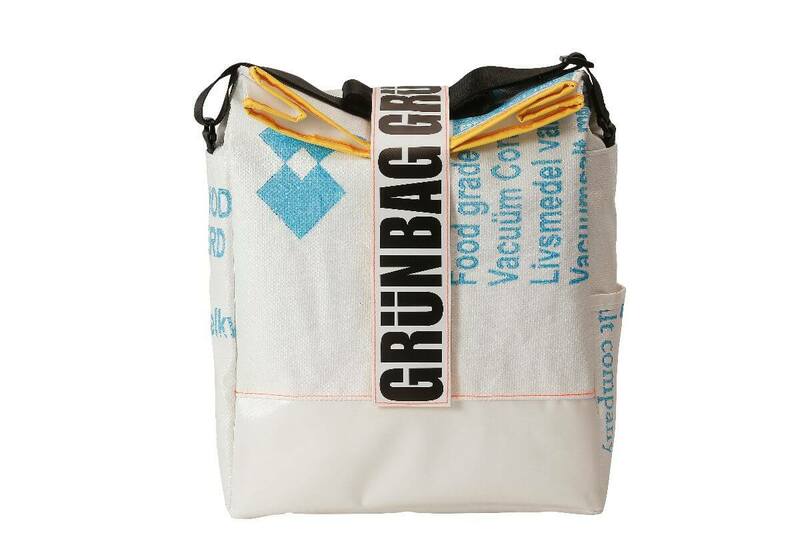 As a result, the environment is spared in that these materials do not end up in the waste destruction. 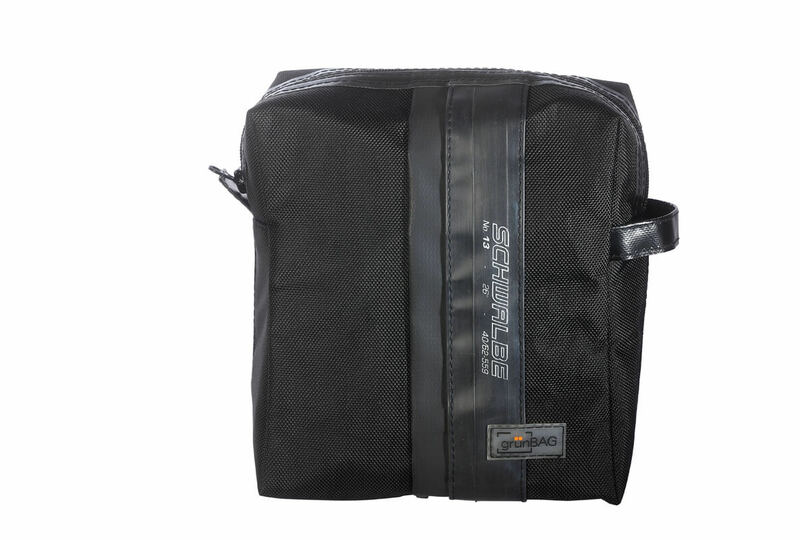 In this way, in addition to the environment, also considerable savings in the costs. 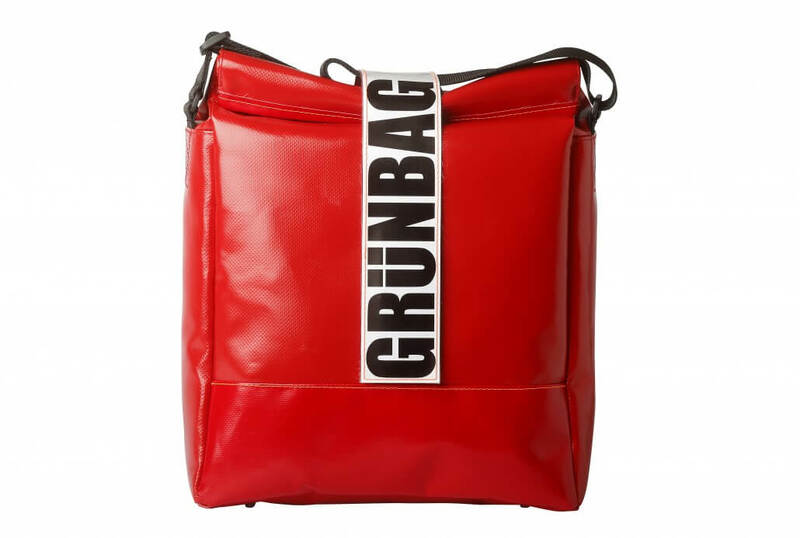 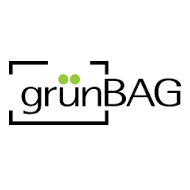 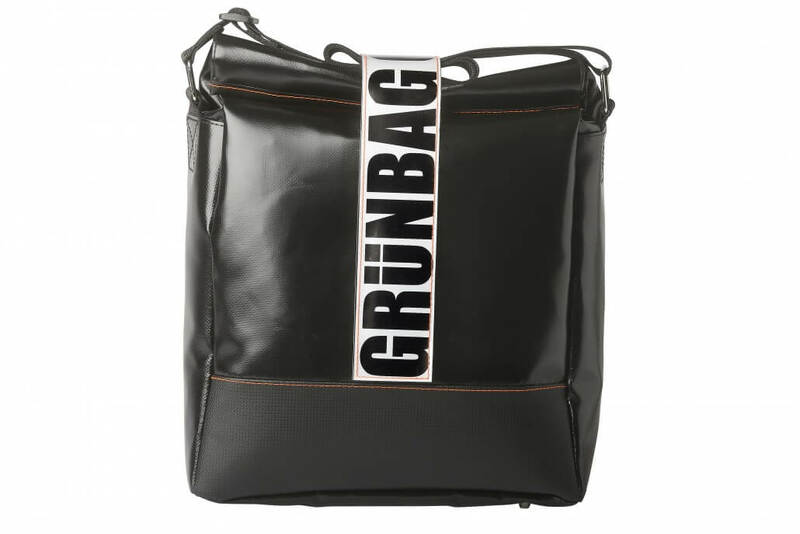 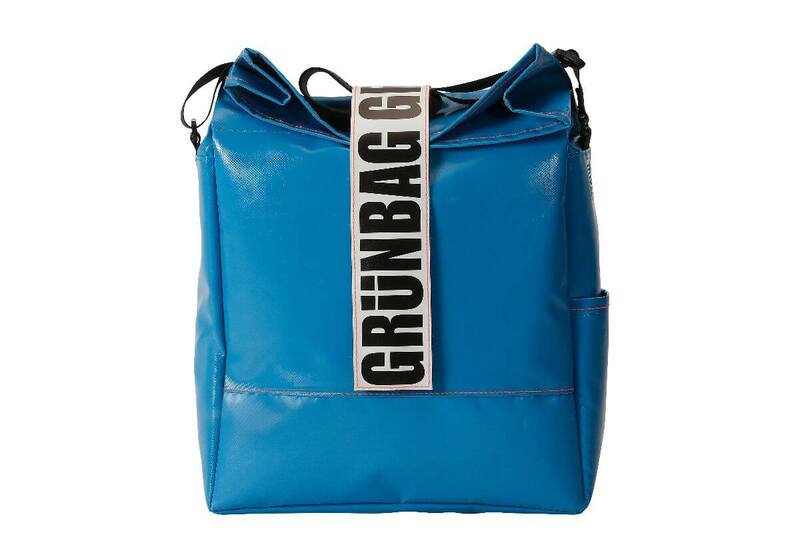 Therefore GrünBAG decided to donate 10 percent of proceeds to MSF. 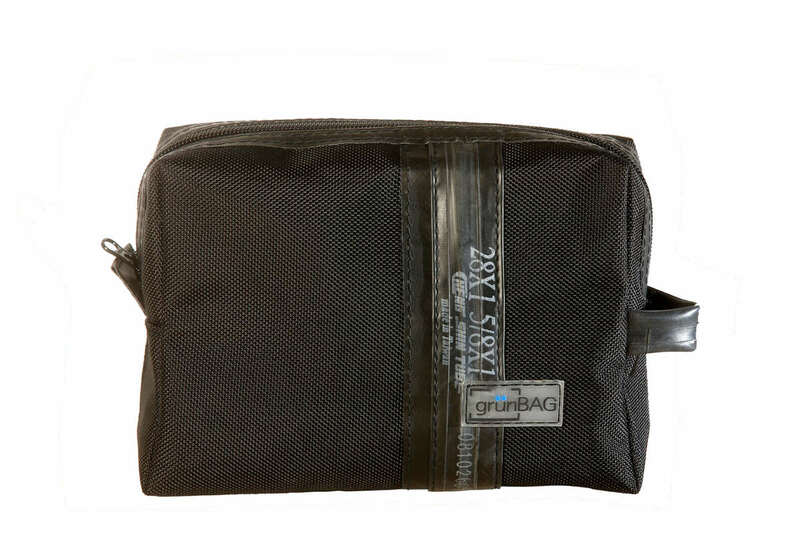 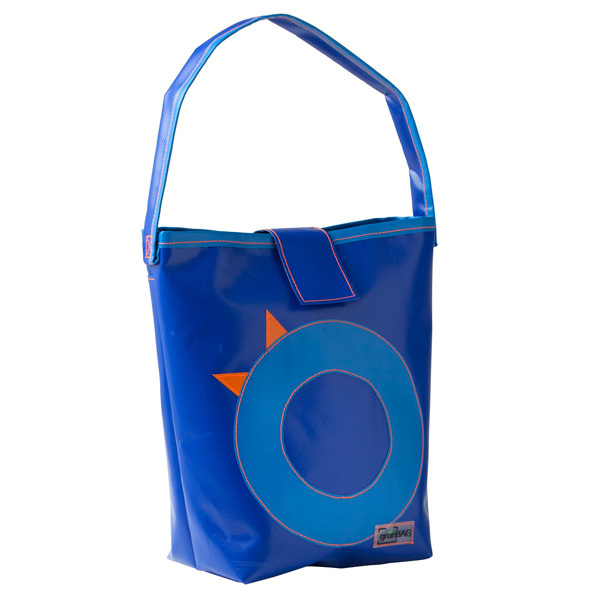 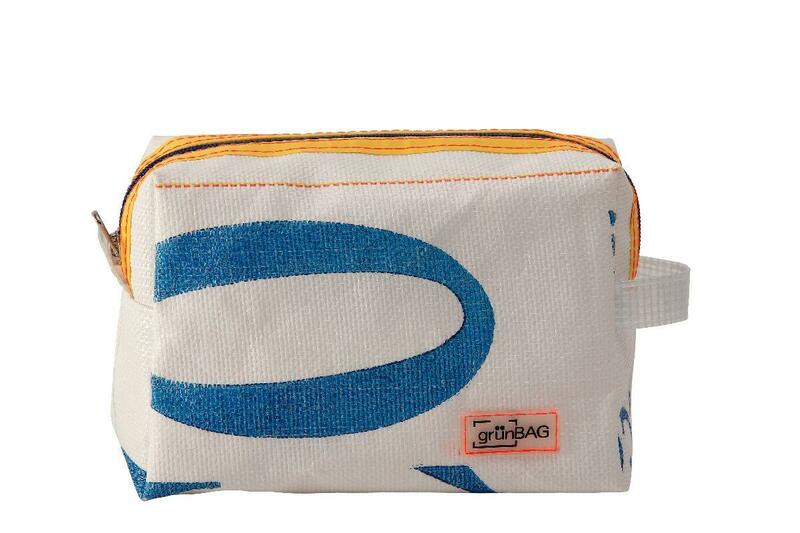 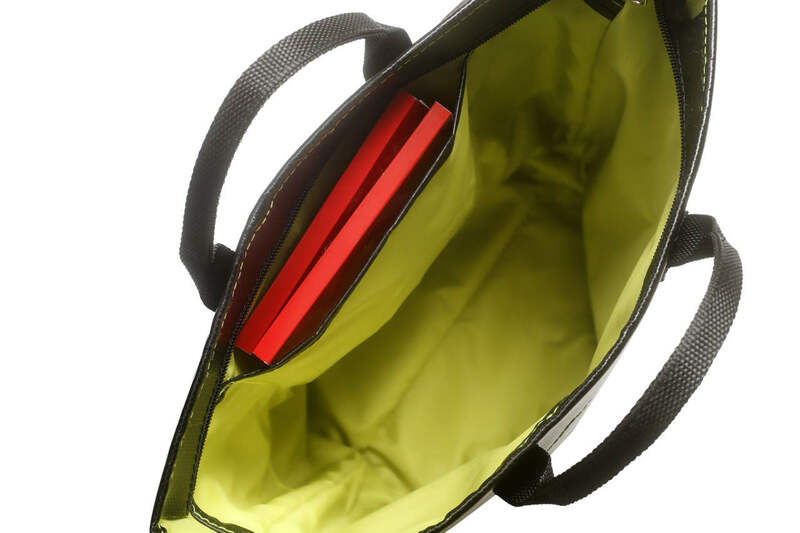 You are thus in possession of a hip bag, the environment and also helps save a bit for helping the world.